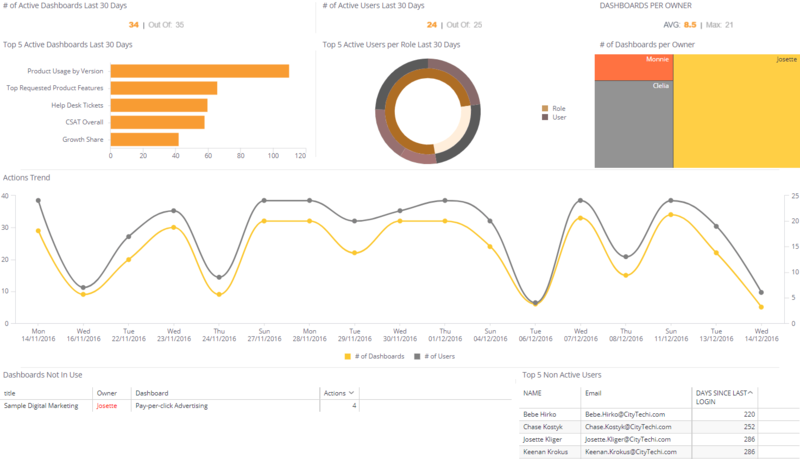 When business intelligence & data and analytics systems are introduced to an organization, often much of the attention goes to the KPI dashboards that most end users are exposed to. However, in many cases dashboards and data visualizations are merely the icing on the cake - the end product of many preliminary efforts to preprocess, clean and model the data in order to enable this visual data exploration. The preparation of data dictates the types of analysis that can be performed from the front-end of the data analytics solution, and how difficult it will be for end users to answer their business questions in a straightforward fashion. Furthermore, effective data modeling and ETL processes could have a major impact on the overall performance of the BI solution. Sisense has developed unique In-Chip™ technology that enables its business intelligence software to process large and disparate datasets at unparalleled speeds. This translates into less need to create complex data models and eliminates much of the preprocessing required before jumping into visual analytics. Check out the resources below to learn more about data preparation and how Sisense’s solution simplifies every step of the process when working with complex data. Accelerate your insights, and develop a winning strategy for data prep with this document. This analyst report offers an in-depth look at end-to-end BI platforms, data prep automation and more. Watch this recorded workshop to equip yourself with everything you need to know about data modeling.